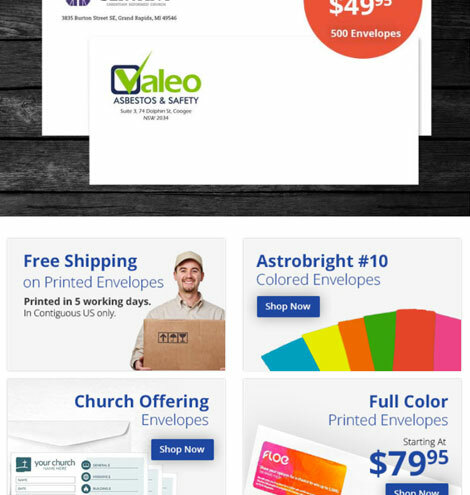 Sells more printed envelopes online than any other company in the market. 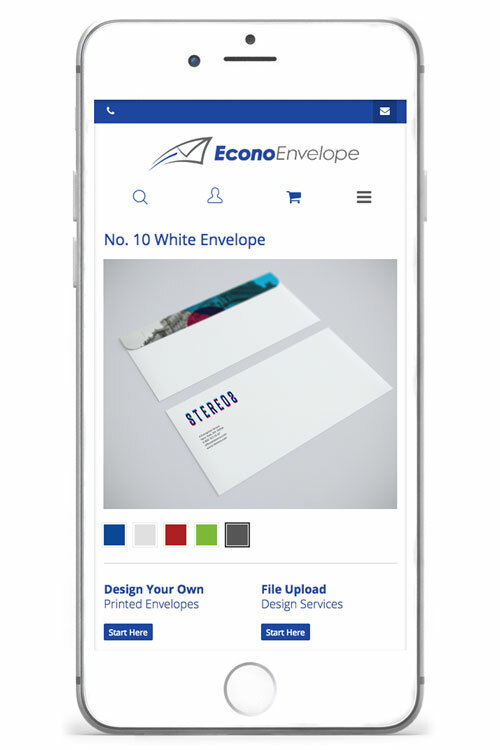 Since 1988, EconoEnvelope has been an industry leader providing low cost printing to the ever growing demand for economical imprinted envelopes. We have over 20 years experience in the printing industry, enabling us to produce high quality envelopes at low prices. 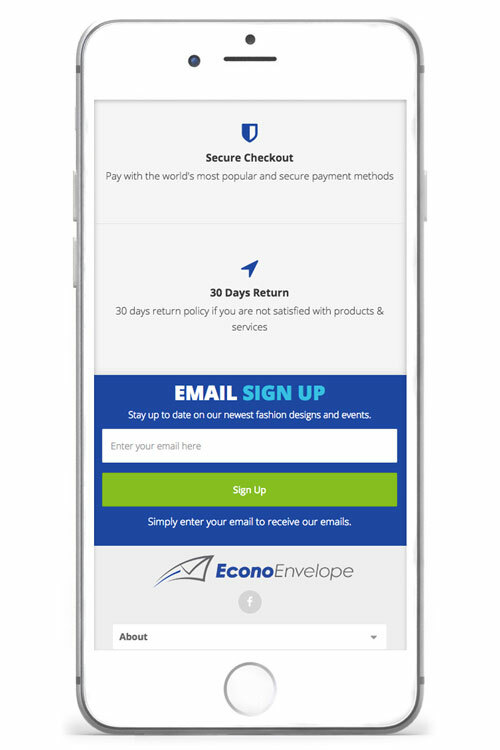 Added functionality for customers to design and order custom envelopes. 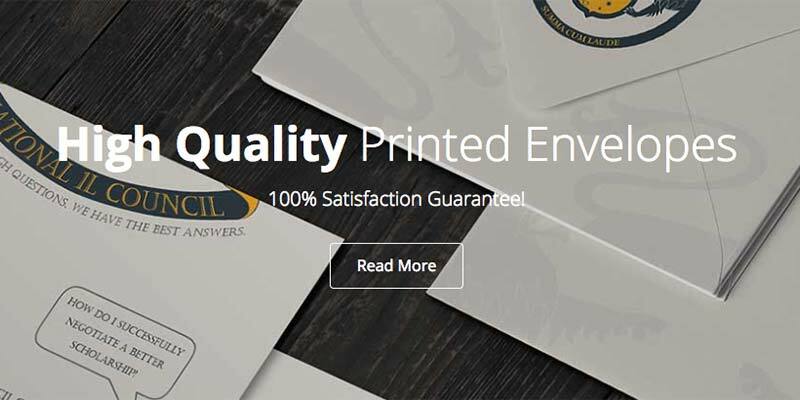 In today market customer are looking for a fast and affordable way to buy customized envelopes for themselves or their business. 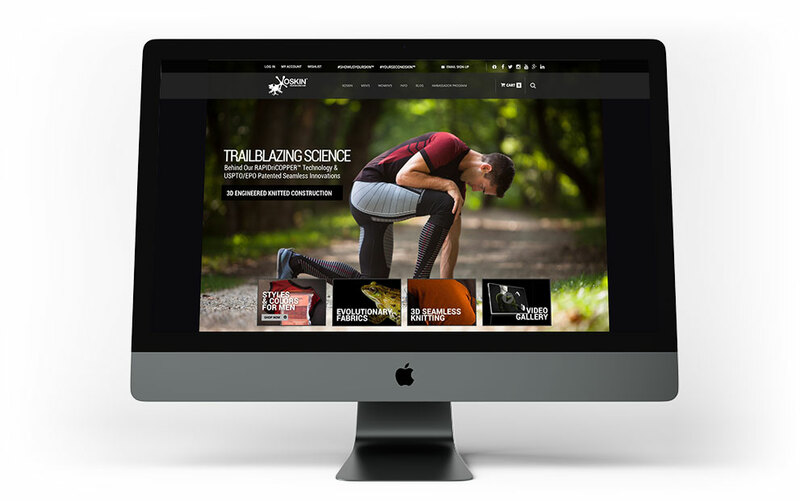 Inroads can add custom functionality to almost any interactive scenario needed for their customer to shop and buy products online. Upload files if you need professional design help. Not everyone feels comfortable customizing their own envelopes online. 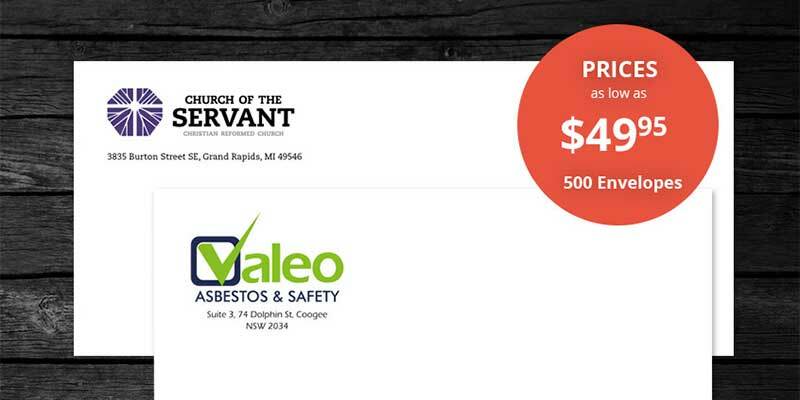 We give them the option to upload their files and have a professional to create the envelope for them. This is done on a product detail page. 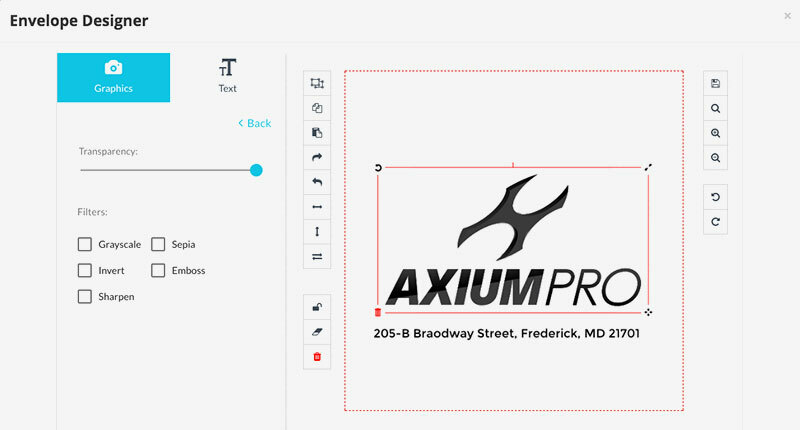 Customers are able to add products with additional design services to their cart all in one simple step! 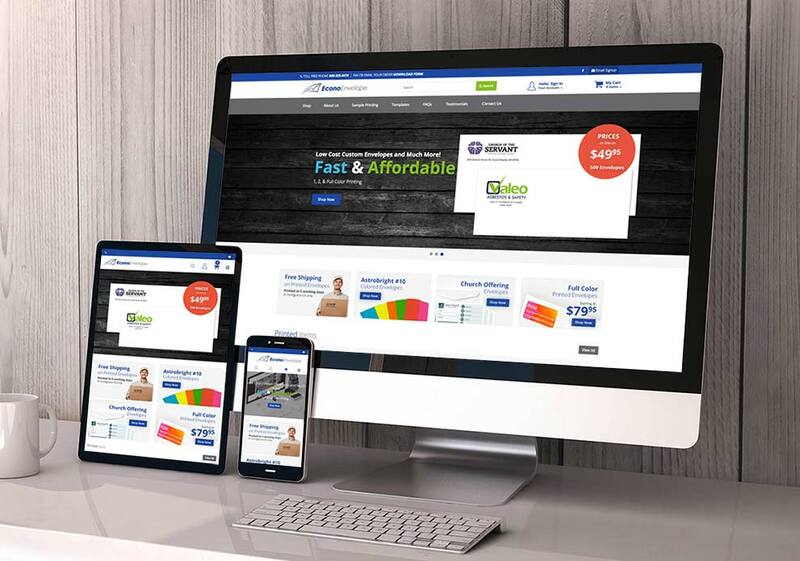 Inroads prides itself on our ability to build websites to reflect the unique features and characteristics many ecommerce and m-commerce websites need to make the buying experience as smooth and efficient as possible for their customers. Find out how Inroads can turn your website into a fully automated money making machine!